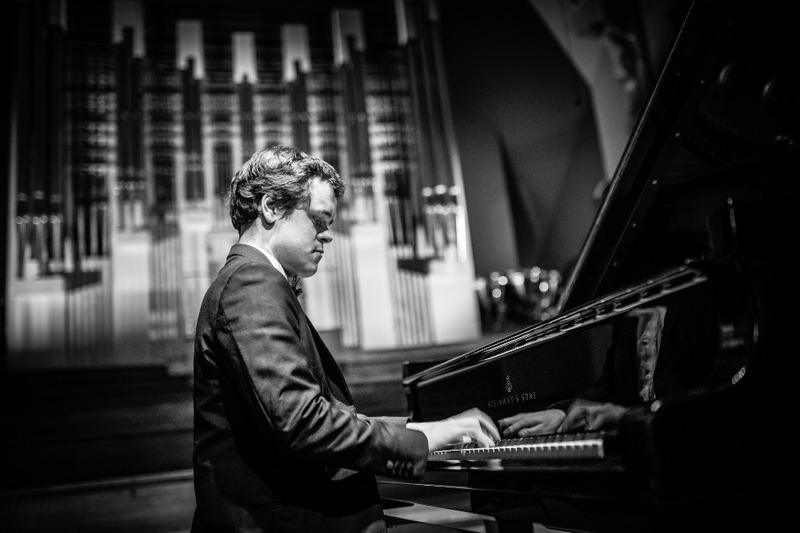 Pianist Magazine's Ellie Palmer summarises the pianists involved in week 5 & 6 of a quite stunning Proms season. Over the last two weeks of this year's BBC Proms, we've bared witness to a selection of awe-inspiring performances from the pianists. Amongst them was Serbian pianist Tamara Stefanovich's performance of Maurice Ravel's Piano Concerto for the Left Hand. Stefanovich brought to light the journey of Paul Wittgenstein; the Austrian pianist who lost his right hand during World War 1 but remarkably returned to the piano shortly afterwards to commission a number of piano pieces for the left hand. 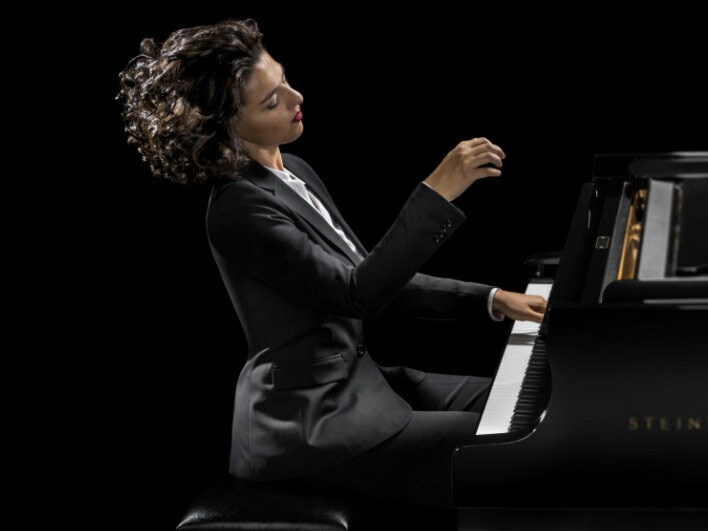 Let's take a look at the pianists who have wowed London - and indeed the watching world - over the last fortnight of Proms. You can watch here from the 32-minute mark. Indeed Grosvenor was right; the piano here perches perfectly on top of this arrangement. Never lost, always heard. You can listen here from the 14-minute mark. Grosvenor was again in action eight days later, on Friday 24th August. He was the soloist in Mozart’s Concerto No. 21, with its trickling slow movement and quick-witted levity. 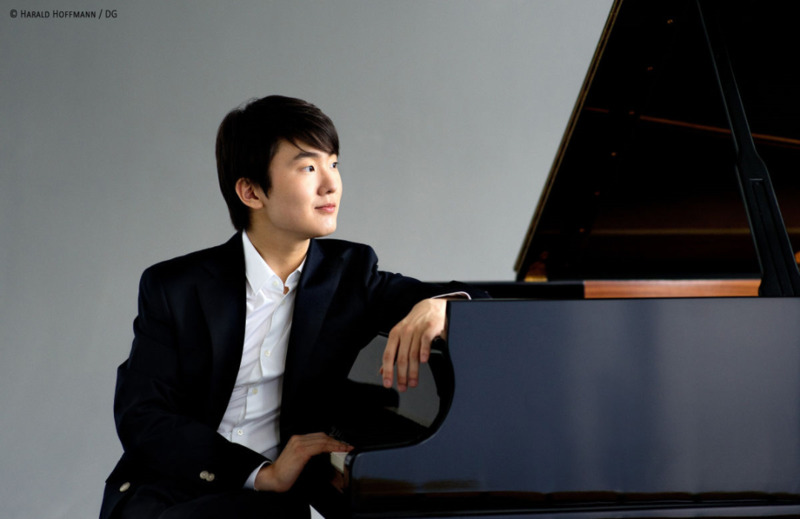 Winner of the 2015 International Chopin Competition, Seong-Jin Cho made his Proms debut with Chopin’s Second Piano Concerto on the morning of Sunday 19 August. Remarkably, Chopin himself was still only in his very early twenties when he wrote this music. He’d not yet even finished his formal music education. This Second Piano Concerto is a showpiece; designed by him to be a demonstration of his skill as a performer. A brilliantly virtuosic performance by Seong-Jin Cho. You can listen here from 16 minutes and 30 seconds in here. 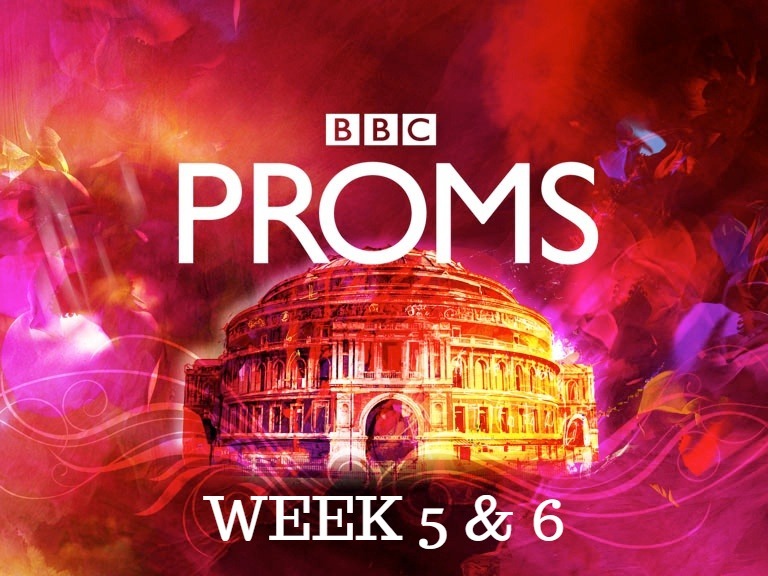 Check out our roundup of Pianists at the Proms to find out who's on over last few weeks of this year's Proms.